About: The BRCC Governmental Affairs Committee works to promote productive relationships between Chamber members and local/state/national elected officials. 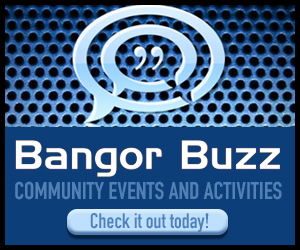 The committee, along with Chamber staff, identifies and prioritizes issues of importance to the Bangor region business community and communicates that to the public. Meeting time and location: The first Monday of every month at noon, Chamber office.